You want to know which equipment you can use for BailongBall? Here we show you all the options you have! Advanced = The blade sags less than 8 mm and its nature is similar to the Beginner blade. It is well suited for Multiplay and for practiced Soloplay practitioners. Professional = The blade is made of rubber and rather tight. 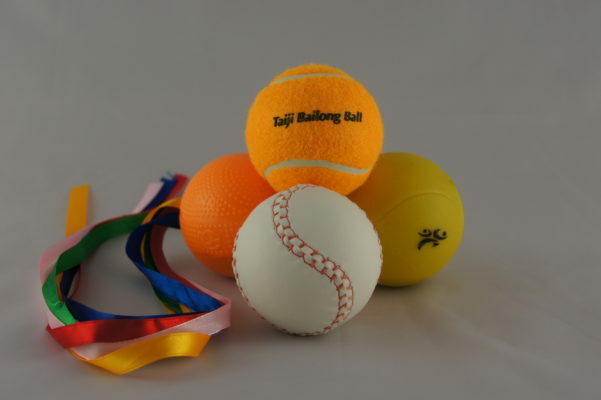 It is well suited to perfectionize the four BailongBall principles. The BailongBall equipment is comprised of a ball and a racket. Since its patent application 1992, its inventor, Professor Bai Rong, has expanded its variety and improved its quality. This was also boosted by the success the sport enjoyed in China, where it was invented and where the game was became into a trend! The weight of the ball has remained constant a 55 g. Initially sheathed in felt or leather, the hard inner part provided and still provides optimal feedback to the player. Especially for Multiplay softer infltable rubber materials became popular, reducing the risk of injury, especially for beginners. Today’s silicon balls even come without valves. 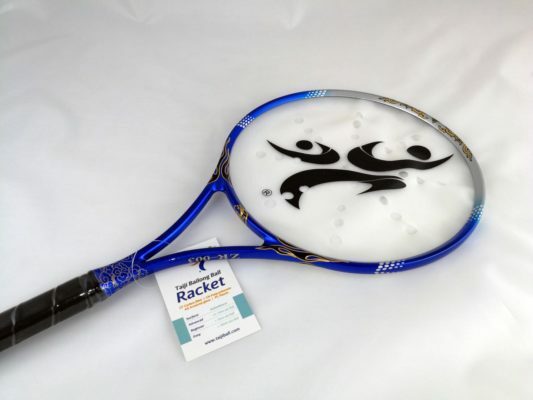 Depending on size and material, rackets typically weigh between 90 g and 160 g. Racket size has also remained constant at 470 mm. Through the introduction of separate disciplines, additional longer racket variants were admitted to Multiplay competitions, extending racket lenghts to 510 mm and 540 mm, respectively. High end racket frames are made of carbon (one-frame), which makes them extremely light and resilient. Other variants like the compound-frames, consist of Polycarbonate, plastic or acrylic glass. 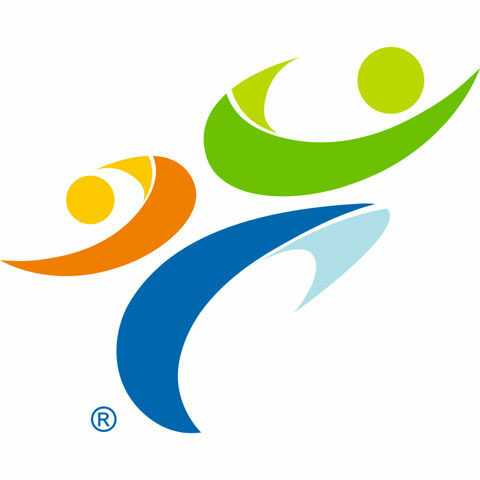 The aliminum or stainless steel racket heads are typically “cuffed” to the grip by plastic material, requiring more delicate handling to avoid damaging. 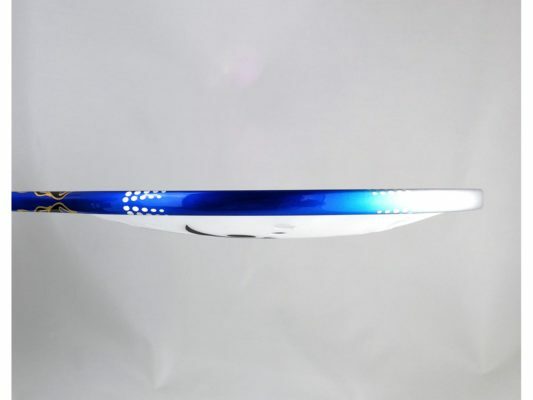 In the course of development, also the blade material has undergone some changes and new variants have been introduced, bringing along changes in diameter, flexibility, surface structure and wholes/gaps. While initial rackets came equipped with tight rubber blades, today’s versions feature silicon blades of varying diameter and sagging.